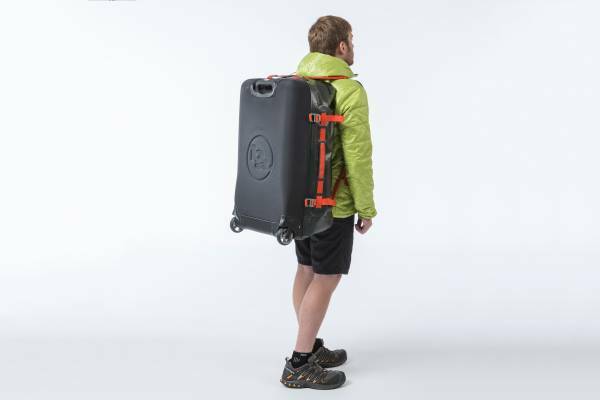 The Thule, who a year ago was seen only as a vehicle accessory company, also gained notoriety in the space and technical backpacks. 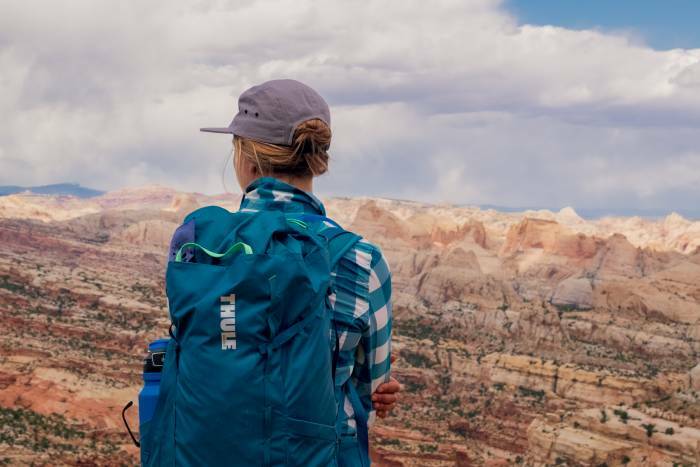 Now, already known for your quality — widely publicized by the media, the brand outdoor increased its lines of backpacks and brought two more options: Thule Versant and Thule Stir. As in 2015, an event that brought together the leading outdoor media segment in Brazil, repeated the success and created the Thule Experience 2016, which brought together renowned athletes, retailers, practitioners of outdoor activities and specialized blogs — and once again had the honor of participating in the launch of the Refuge fine-toothed saw. A group of about 30 people for the initial test of the technical fine-toothed saw backpacks, more precisely on top of the Yellow Grass, one of the icons of the Serra da Mantiqueira. New designs, new sizes and new colours. 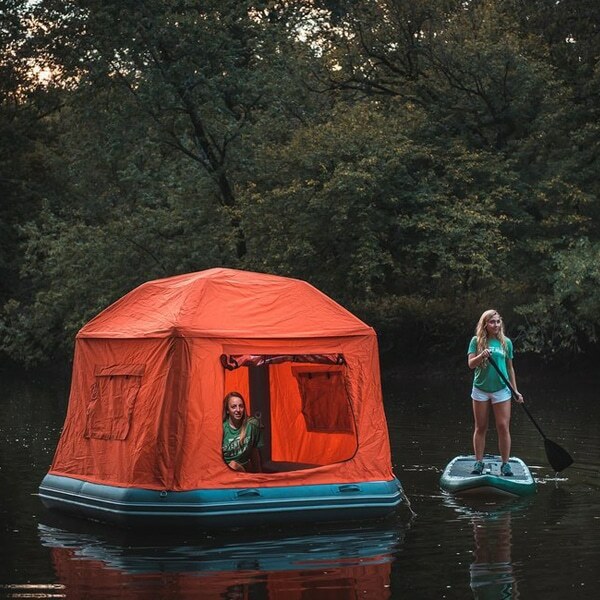 The two lines, Versant and Stir, show that Thule is attentive to and concerned about meeting the real needs of travelers/practitioners of outdoor activities. In sizes 50, 60 and 70 male and female versions, the Versant of Thule is indicated for small, medium and long treks, as well as being recommended for mochilões and various trips. In other words, is a multipurpose backpack, ideal for those looking for versatility, comfort, light weight (less than 2 kg) and endurance. And, regardless of the desired size, the bags have customizable barrigueiras, height adjustment handles, easy-access pockets, raincoat and a lid that converts to a backpack. 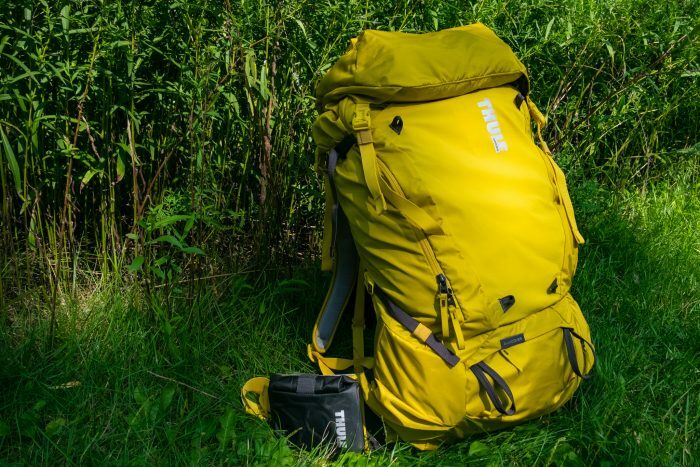 Manufacturer’s Description: Thule Versant reaches the perfect balance to the offer a lightweight backpack that does not ignore the most important features. They come with customizable barrigueiras, easy-access pockets and a lid that turns into a backpack. Innovation of retractable, waterproof pocket and removable. Has the VersaClick system that maintains the equipment insurance against bad weather. StormGuard system that combines a partial raincoat with a bottom liner waterproof to create a waterproof backpack. The side pockets are accessed easily, even with the parka. The top cover can be converted into a hiking in mountains cross bag/cities. Stir is the line of ultralight backpack 15 l, 20 l and 35 l, suitable for short walks, excursions and daily walks. It can also be used as a backpack to attack the Summit. Therefore, it is an ideal backpack for use on trails where there is no need to carry camping equipment. And can also be a good option for rock climbing — although not the main recommendation of the brand. The larger size (35 l) weighs only 1 kg and have male and female versions. Manufacturer’s Description: Thule Stir is ideal for anyone who believes in “less is more” philosophy. Their backpacks come with a simple design, with quick access pockets. They are perfect for day walks or use in the city. Absence of cover, but with an efficient protective flap against storms. Stretch pocket on shoulder strap for phone and other items. Removable Barrigueira for greater customization of the backpack. The StormGuard system combines a partial raincoat with a bottom liner to create a waterproof bag completely weatherproof. At the invitation of the Thule Brazil, your Backpacking participated in the launch of the new technical packs (Versant lines and Stir). The blog received from company to backpack Versant 50 l for testing. The same will continue and a review will be made, without interference, with the definitive opinion about the product. This warning represents our commitment and transparency before your opinion. How to Avoid Rookie Mistakes As a New Camper?